Hello, everyone, my name is Bhanu Saini. Today I am back with the new post in which I will discuss how to download YouTube videos directly into your gallery? 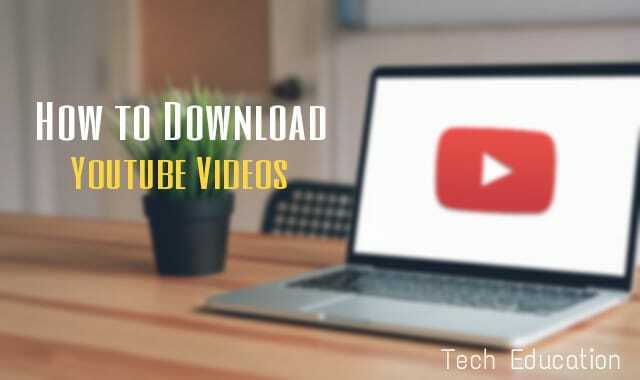 This post will be very interesting because after reading this article you will be able to download YouTube videos directly he into your gallery. In my next post, I will tell you how to download Facebook videos? So friends, as I told you about today's topic, it is how to download YouTube videos. As we all know that we can only we watch videos online on YouTube, we cannot download that videos into our mobile phone but recently YouTube has updated its app and we can offline save some videos. 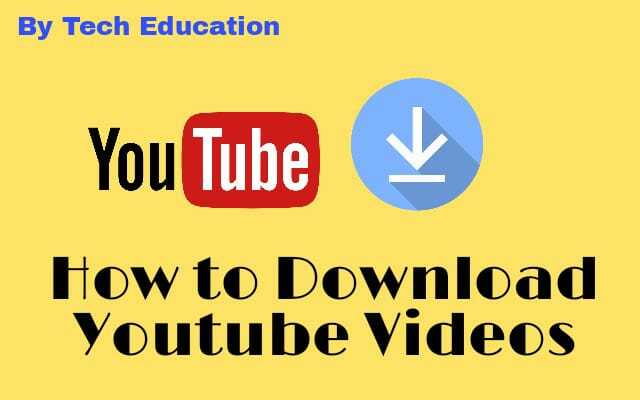 But we cannot share those videos and those videos expire after some time interval so today I will tell you some effective tricks by which you can download YouTube videos directly into your gallery and then you can share also them. How to download YouTube videos in Android? 1. First of all, open your favorite browser such as Chrome, Mozilla Firefox for Opera Mini. 8. Now you will see that videos thumbnail and you will get some options to download that video. Now you will see that downloading of that video will be started and soon that video will be downloaded in your gallery. This is the best and effective trick to download any YouTube video for your Android phone without any application. I hope you like this trick as this is amazing you must try it. After Android now its turn to download the YouTube videos in your personal computer. On the computer, it is very easy to download YouTube videos. 1. First of all open any browser such as Chrome or Opera Mini. 2. Go to Google and search for safefrom.net helper extension. 3. After that go to its official site and add this extension to your browser. 4. When the extension is added successfully just go to youtube and search any video you wanna download. 6. By clicking on download button you can easily download that video directly to your computer. You can try these methods also to download YouTube Videos for free.